It is my first talk! 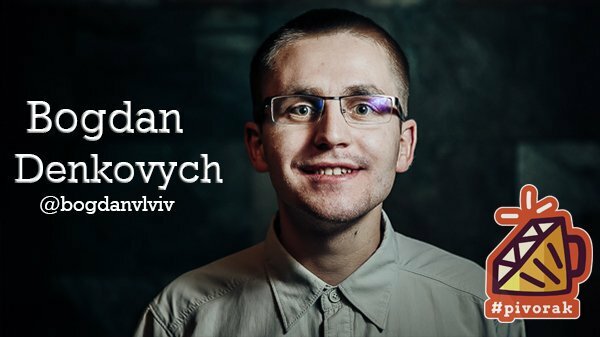 Pivorak is a Lviv Ruby Meetup. A solid community of Rubyists in Lviv. 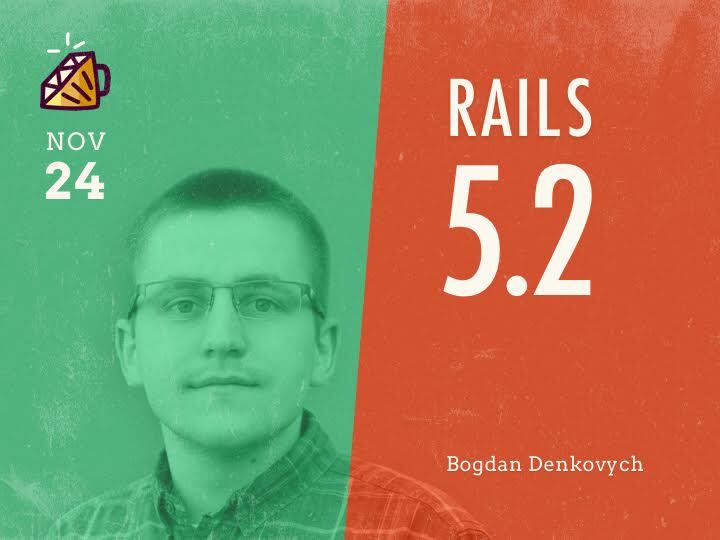 If you are Rubyist, you should come to Lviv and give a talk at Pivorak. I was really excited to give a talk at Pivorak. With super speakers @bogdanvlviv & @leopard_me!